In Chandimal's absence, Suranga Lakmal has been shouldered with the responsibility to lead the Sri Lankan Test team. 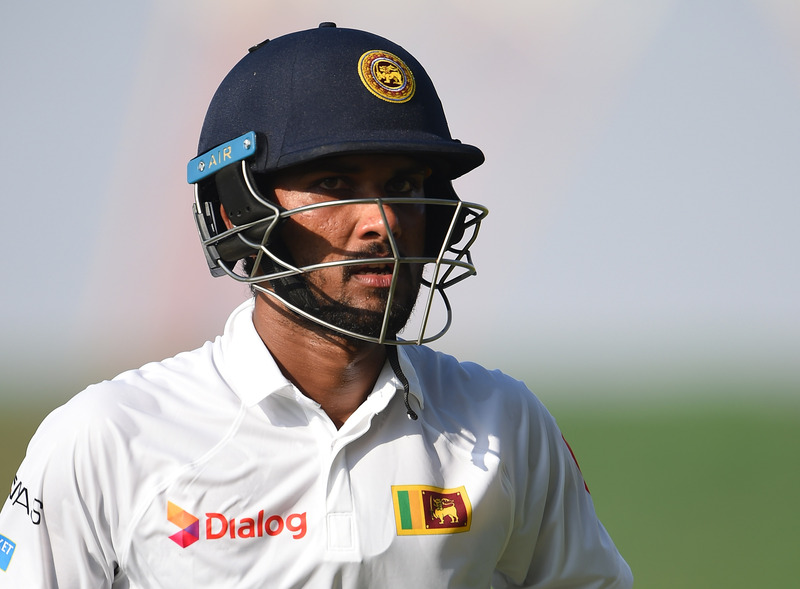 Sri Lanka skipper Dinesh Chandimal, head coach Chandika Hathurusingha and manager Asanka Gurusinha have withdrawn from the two-match Test series against South Africa at home, starting in Galle on Thursday (July 12). Following the drawn second Test between Sri Lanka and West Indies in St. Lucia last month, ICC Match Referee Javagal Srinath found Chandimal guilty of tampering with the ball. Cricket’s governing body had also charged Hathurusingha and Gurusinha of a more serious Level 3 offense, along with Chandimal for a conduct which is against the spirit of the game. "Hearing concludes. Judicial Commissioner to announce the decision in due course. In the interim, Chandimal, Hathurusinghe and Gurusinha, who have pleaded guilty, have agreed not to participate in both Tests versus SA. 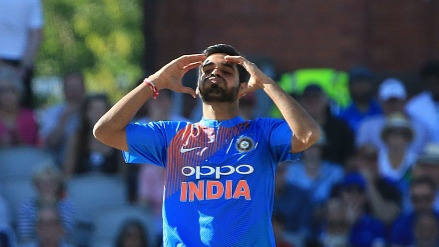 This will be credited against the sanction imposed by the commissioner," the ICC confirmed it via Twitter on Thursday (July 12). In Chandimal's absence, Suranga Lakmal has been shouldered with the responsibility to lead the Sri Lankan Test team in Galle. 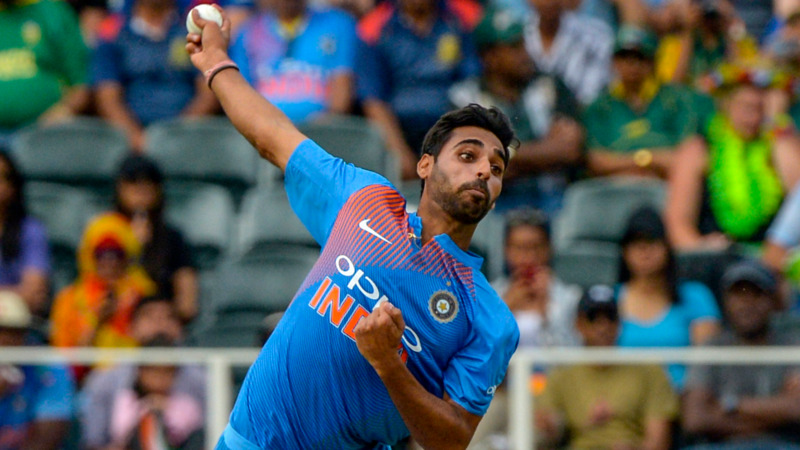 Lakmal had also captained the Tests side in the third and final against West Indies at Barbados. Notably, Sri Lanka had registered a four-wicket victory in the Bridgetown Test to level the series 1-1. Sinhalese Sports Club, Colombo will host the second Test between Sri Lanka and South Africa from July 20.